This deluxe hardcover edition documents 14 years of meticulous experiments using audible sound to excite powders, pastes and liquids into life-like, flowing forms. Over 350 stunning photographs reflect patterns found throughout nature, art and architecture, inspiring a deep recognition of the generative power of sound and vibration. 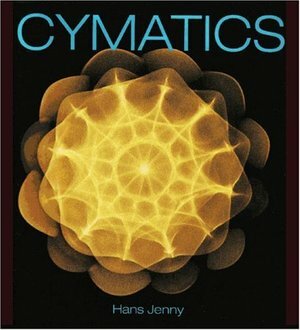 Cymatics appears in videos, books and presentations by Gregg Braden, Drunvelo Melchizadek, Len Horowitz and many others.